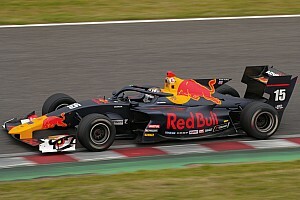 Super Formula will evaluate the halo after announcing plans to test the cockpit safety protection device on its next-generation SF19 car. The organisers originally never intended to place a halo on the SF19, with chassis manufacturer Dallara having taken other measures to ensure the car conforms with FIA’s 2016 F1 safety standards. However, the SF19's design has always provided for the option of incorporating the halo as an add-on, and a specification of the safety device has now been homologated. The series now plans to test a halo-fitted SF19 car later this year, as confirmed by Dallara’s SF19 programme chief Fabio Grippa, although the exact date of the test is yet to be announced. The halo could get running in one of the four manufacturer tests announced for the remainder of the year at tracks including Fuji, Motegi, Suzuka and Sugo. Grippa added that the series will canvass opinion from drivers regarding halo before making a decision on its introduction. 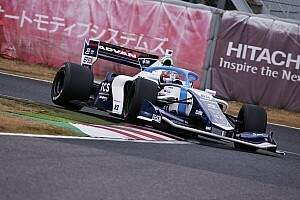 Following a shakedown at Italy’s Autodromo Riccardo Paletti circuit last month, the SF19 ran for the first time in Japan during the two-day Fuji test on Wednesday and Thursday. 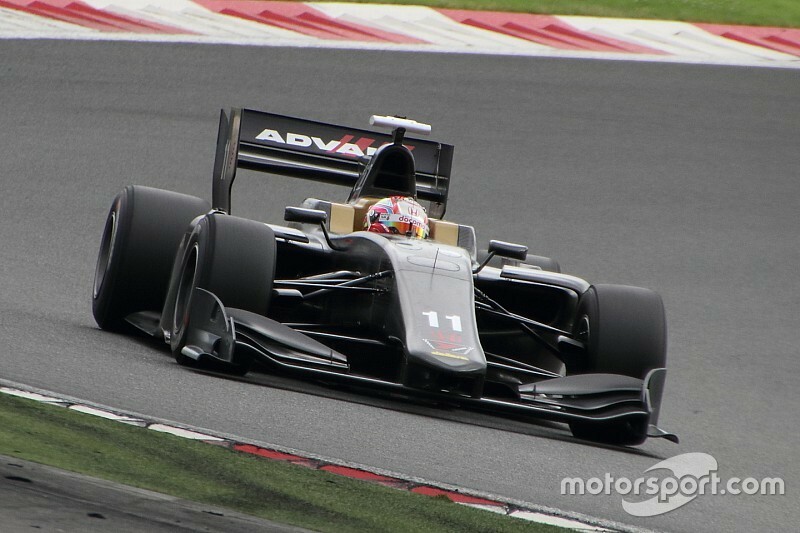 Tomoki Nojiri was the sole driver behind the wheel of a Honda-engined SF19, with Toyota electing not to conduct any running at the test. 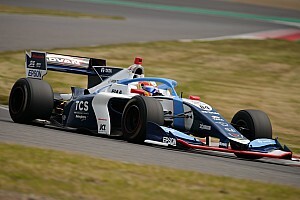 Nojiri completed 129 laps of the Fuji Speedway over the course of two days, although only a handful of those took place on slick tyres towards the end of Thursday’s afternoon session. 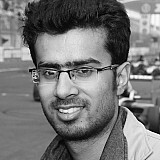 The Dandelion driver’s fastest lap was a 1m26.173s, some three seconds down on last year’s pole time with the SF14, albeit that benchmark had been set on a fully-dry track. The SF19 is expected to be faster than its predecessor due to increased downforce, with Nojiri claiming that there is plenty of scope to exploit the full potential of the new car further.